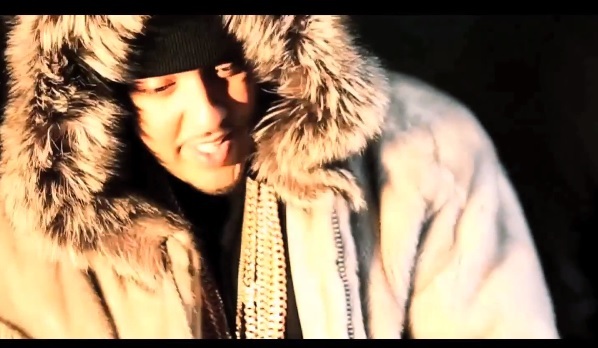 French Montana’s anticipated Coke Boys 4 mixtape will be available at midnight. In the meantime, the New York rapper gives fans a sneak peek at an upcoming music video for “Paranoid.” The song is featured on Montana’s most recent LP, Excuse My French. The short trailer showcases Frenchie out on the block with his goons decked out in his signature furs. There’s a lot of slow motion shots and nonchalant behavior going on in this one. 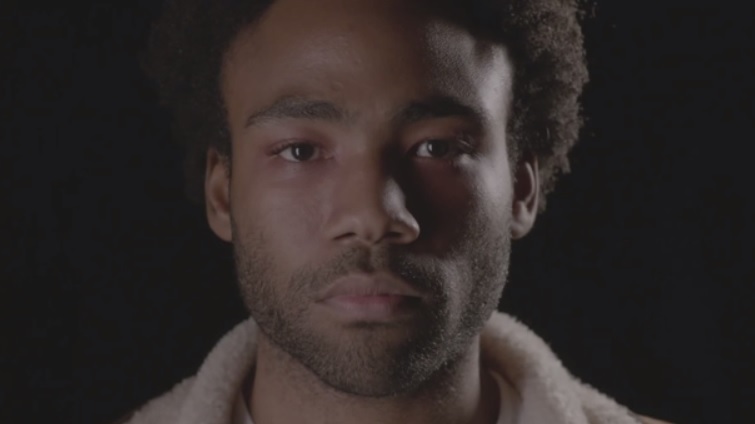 Childish Gambino releases a new visual teaser for fans which showcases the rapper staring at the screen along with a quick clip of a woman giving the camera a smirk. Donald Glover also gets his singing and crooning on against a black backdrop as what appears to be sand or fake snow falls. Gambino’s latest offering very well could be a preview for a new music video he has in the works. Because The Internet drops on December 10. 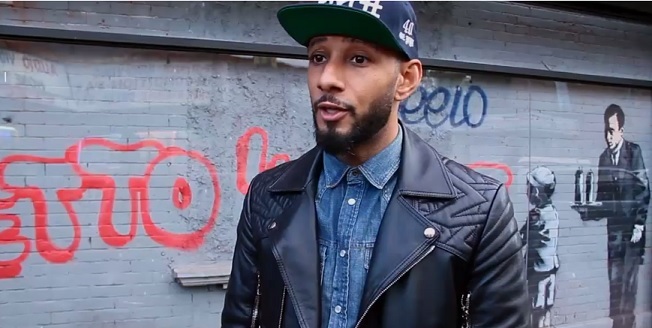 Here’s a dope new clip of Swizz Beatz giving some commentary on what he thinks about art and its importance to Revolt TV. Out on the streets of the Bronx, the super producer checks out some street work from Banksy and breaks down what it means to have creative freedom and art’s ability to stand the test of time. Swizzy speaks on the way society has always been able to use different art methods in order to communicate and code messages. The special preview of Revolt TV’s exclusive interview with Swizz Beatz for the network’s show, The Gate, ends with the producer telling viewers that art will always remain and it’s people that change. 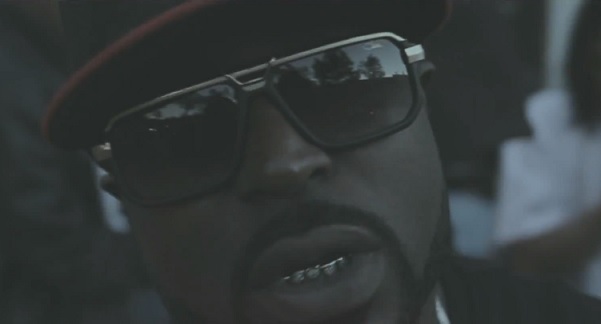 Former G-Unit rapper Young Buck is back with a new music video for his mellow song titled “Separation.” The visual showcases the rapper posted out on the block in his neighborhood performing to the camera with a few extras and a Beats By Dre boombox. With his Buck Mentality DVD release date approaching, Buck keeps the promotion going as he laces the laid-back instrumental with deep and introspective rhymes about his struggle and will to move forward. 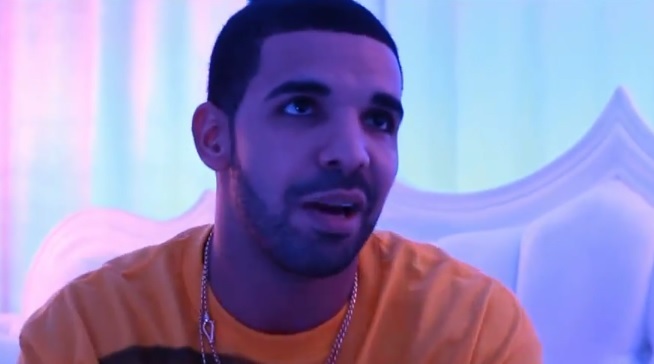 Revolt TV links up with Drizzy Drake to get the YMCMB rappers thoughts on his new self-directed music video for “Worst Behavior.” Featured on the Canadian rapper’s new album, Nothing Was The Same, Drake briefly touches on the song’s aggressive flow, cadences and underlying meaning. Drizzy also makes it clear in to the short preview that he doesn’t consider himself the best in the game. However, he does take the opportunity to celebrate his success and points out to viewers that he always promised he would make it to the top. Check out the rapper’s full interview with Revolt TV which is set to air tonight on a special Drake edition of The Gate. 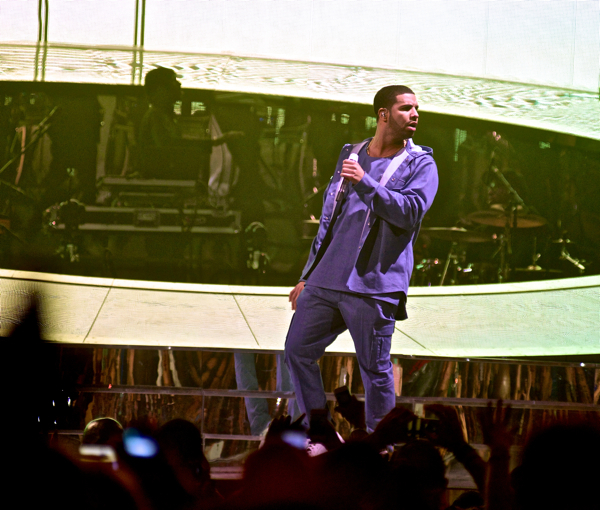 Drake’s “Would You Like A Tour?” arrived at Brooklyn’s Barclay’s Center and Drizzy decided to take the opportunity to preview a new song titled “Trophies.” Produced by the Inland Empire’s Hit-Boy, Drake can be heard in the footage captured from the event spitting plenty of braggadocios rhymes over a horn driven instrumental. Take a look at the short clip courtesy of Miss Info. 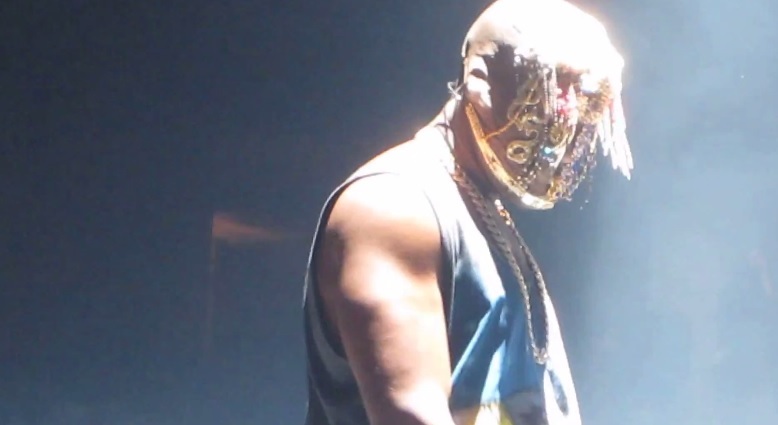 During a recent stop in San Jose for his Yeezus tour, Kanye West decided to preview a new song which is currently being called “I Am Not Here.” From 2:48 to 3:25 in the visual, audience members were treated to a quick listen of the ominous track as female extras draped in long white dresses and masks stood on stage and stared out into the crowd. The unreleased song can also be heard sporting gritty guitar rifts and hard-hitting drums.